Generally speaking Buddhism in the English speaking world is attractive to educated individuals. Consequently, such individuals bring with them any number of predispositions and prejudices owing to their educational backgrounds. The mainstream default ideology of the contemporary western world is materialism coupled with a strong sympathy towards secular humanism. This is what is taught in schools and is basically the state sanctioned ideology of western countries regardless if it is recognized as such. This means that alternative approaches to understanding reality are often refitted to accommodate the status quo, much like how Buddhism in India came to adopt many of the party lines of Brahmanism (for example acceptance of caste). A lot of people want a Buddhism which is rational, material and immediately tangible, and consequently display hesitation when it comes to the more mystical and transmundane aspects of it which are held as suspect by the greater community of intellectuals. Viśvabhū was the last (1000th) buddha of this kalpa. 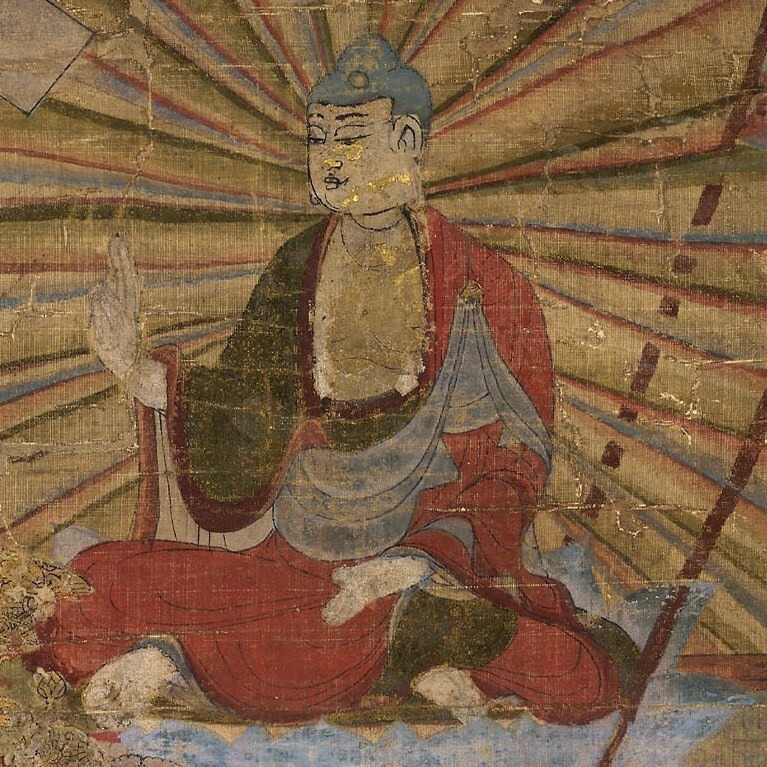 Śākyamuni was the fourth buddha of this kalpa. Maitreya will be the fifth. In reality this is not so unusual. In ancient India transmundane sources of knowledge were not so uncommon. As Richard L. Thompson in his work Vedic Cosmography and Astronomy points out, the classical Indian astronomical treatise entitled the Surya Siddhanta is attributed to demi-gods.2 In other words, such knowledge was originally not of this world according to tradition. Now of course this attribution might have occurred to sanctify the knowledge as a means of acquiring prestige and consequently resources (or to legitimize the body of knowledge, which was in part originally foreign). Incidentally, if you are interested in classical Indian astronomy see Richard L. Thompson's paper “Planetary Diameters in the Surya-Siddhanta” available here. The ancient Indian astronomers often had accurate astronomical knowledge, which again they curiously attributed to transmundane beings (modern scholarship, however, attributes such knowledge to a Greek transmission of astronomical knowledge into India). I wonder, does Western Buddhism need to be a perfect cookie cutter crystalized image of some random, pre-industrial form of Buddhism, particularly one with a totally alien worldview? Even the Mahayana was probably regarded as strange when it first appeared on the scene, likewise Buddhism in general, likewise Vajrayana. I think if Buddhism has any chance of putting down solid roots here in the west it must adapt to our culture (even though we're almost in the dustbin of history, beyond the dustbin of history, it'll have to adapt to whatever the west becomes).